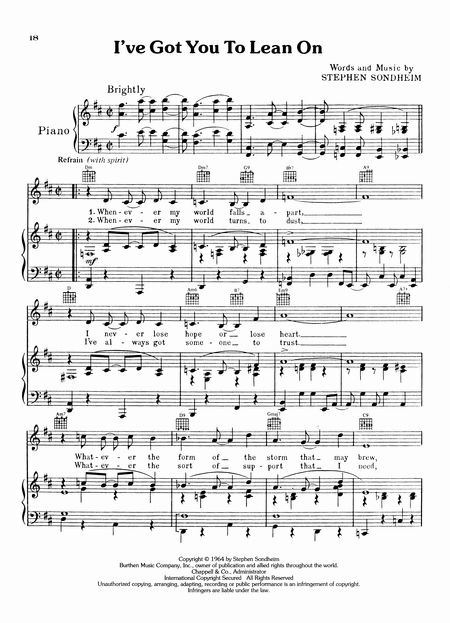 The piece is a waltz in D major, composed in the style of a Scottish lament (e. g. , Niel Gow's "Lament for His Second Wife"). Jay Ungar describes the song as coming out of "a sense of loss and longing" after the annual Ashokan Music & Dance Camps ended. 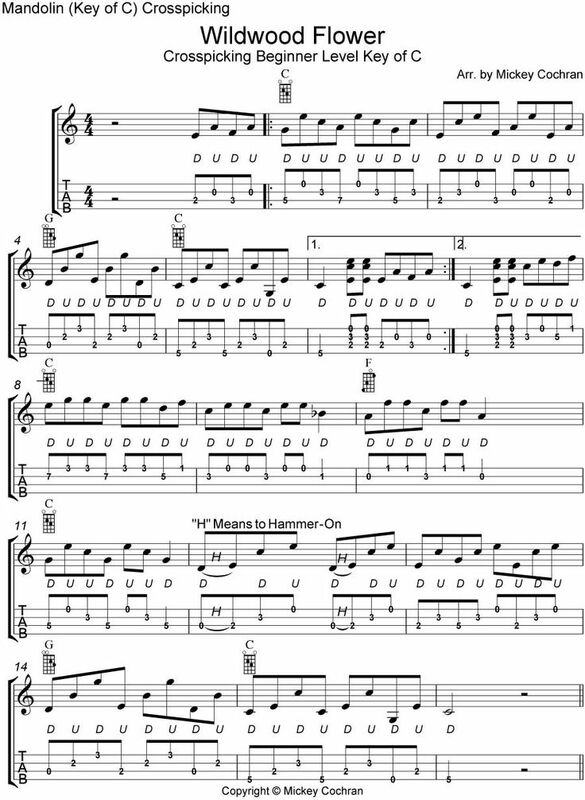 The most famous arrangement of the piece begins with a solo violin, later accompanied by guitar and upright bass. 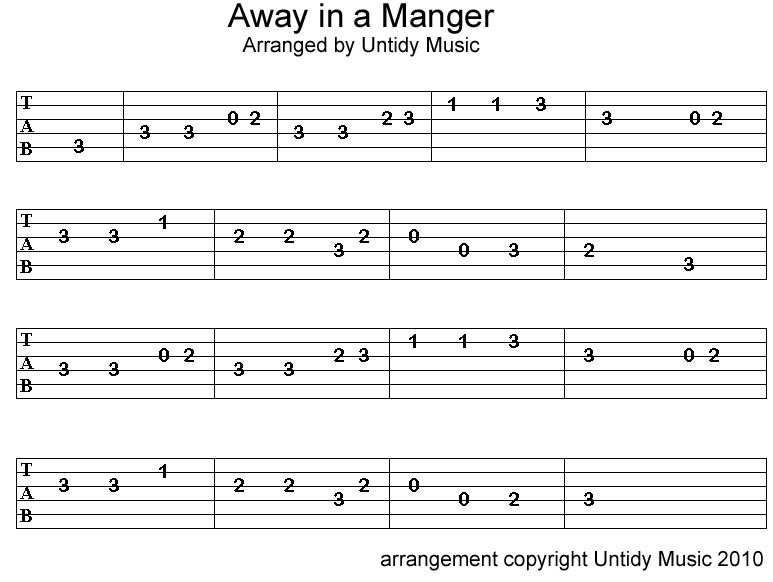 Another arrangement, featuring Ungar, Mason, and their family band, is performed with two violins, an acoustic guitar, and a banjo, with the piece beginning with a solo violin. 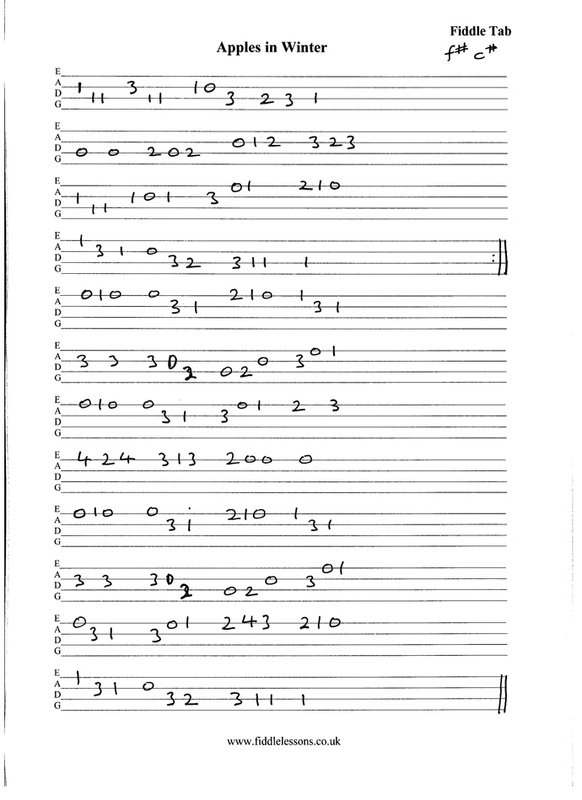 Here are pictures on your request: Ashokan farewell guitar chords.